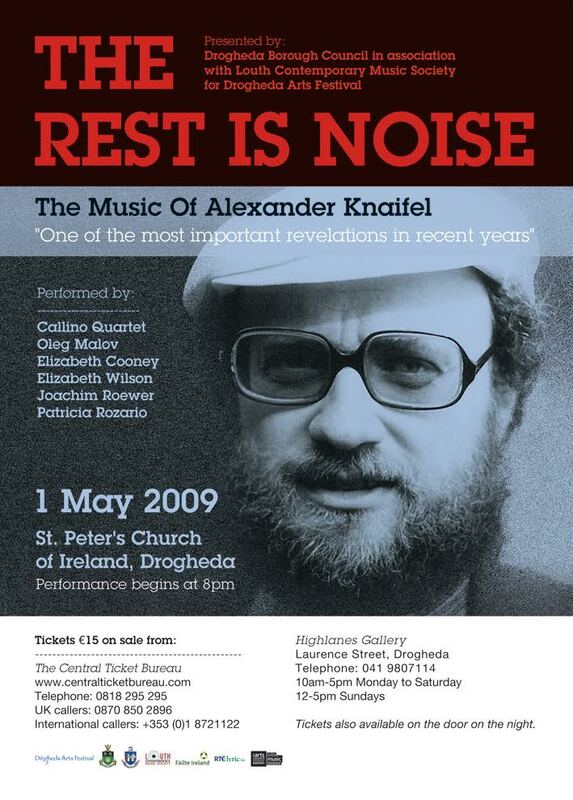 The haunting music of Russian-born composer Alexander Knaifel is coming to County Louth with two world premieres of his music in a celebration called ‘The Rest is Noise’.T he work of the St Petersburg composer will be performed at St Peter’s Church of Ireland, Drogheda on the 1st May, as part of the Drogheda Arts Festival. A number of world renowned musicians will perform Knaifel’s works. The virtuoso violinist Elizabeth Cooney, will perform ‘To EF and the Three calling cards of the Poet’, the first Irish commission from Knaifel, along with cellist Elisabeth Wilson and violist Joachim Roewer. The evening will also include the first Irish performance by internationally renowned Russian pianist Oleg Malov, who has performed in some of the most important festivals of contemporary music in Europe. Oleg Malov will perform the world premiere of A Mad Tea-party Royal version. The deeply expressive Irish Callino Quartet will also perform some of Knaifel’s hauntingly beautiful music, including ‘O Heavenly King’ with soprano Patricia Rozario. 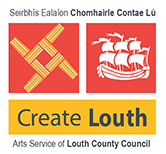 Organised by Drogheda Borough Council in association with Louth Contemporary Music Society (LCMS) for Drogheda Arts Festival, the performances will be a major musical event for Ireland. Eamonn Quinn, of LCMS, spoke about the forthcoming event. “We are proud to be able to attract such major contemporary musical events to the area and host such high calibre composers who have chosen to premiere their work in Ireland.Alexander Knaifel is a contemporary of Arvo Part, who’s spiritual music was also brought to the area by the LCMS and featured at performances in Dundalk and Drogheda last year,” said Quinn. The Rest is Noise: the music of Alexander Knaifel is presented by Drogheda Borough Council in association with Louth Contemporary Music Society (LCMS) for Drogheda Arts Festival. 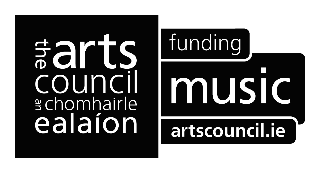 The Rest is Noise is funded by The Arts Council / An Chomhairle Ealaíon and financially supported by the Drogheda Arts Office, the Louth Arts Office and Fáilte Ireland.